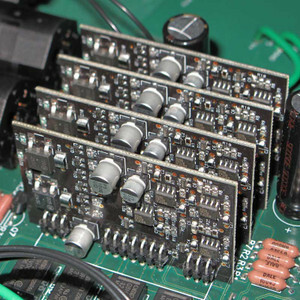 At the very core of your Balanced Ultra Desktop Amp are our Max electronics modules. 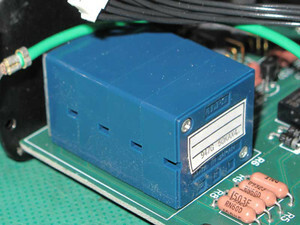 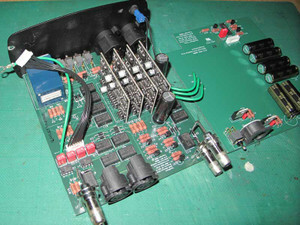 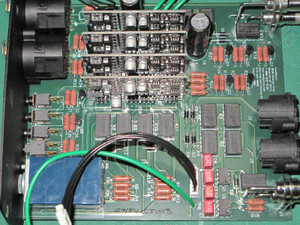 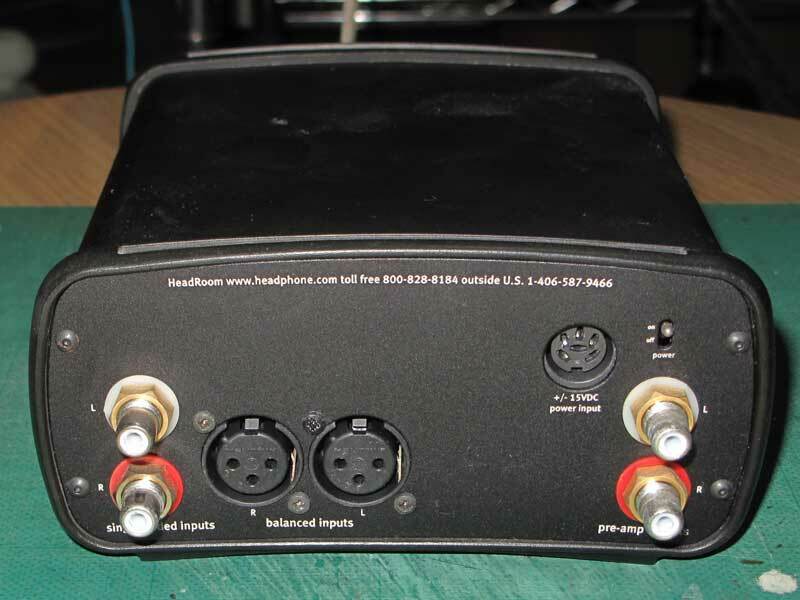 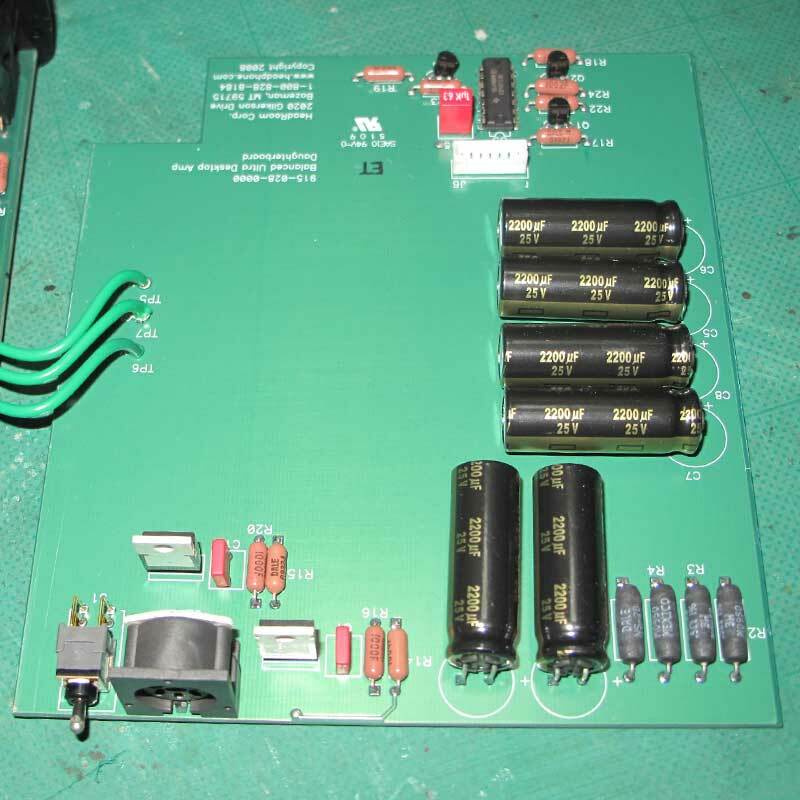 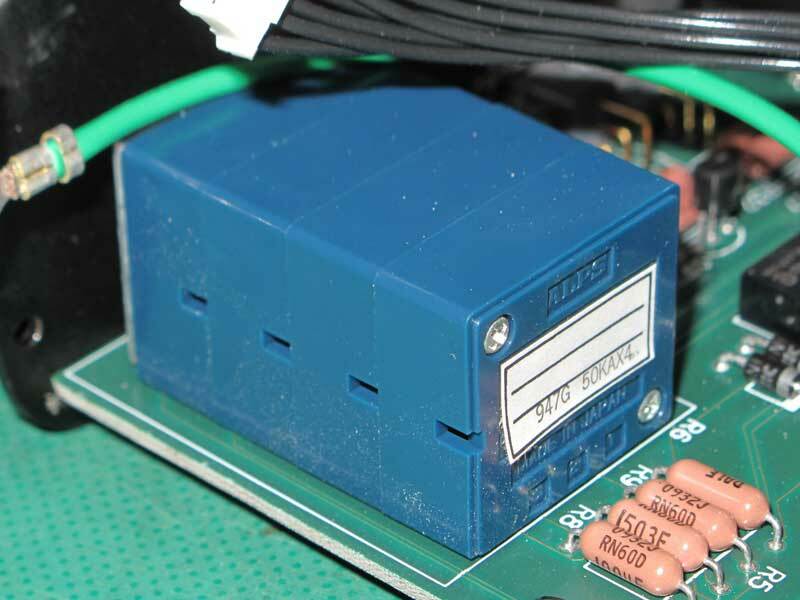 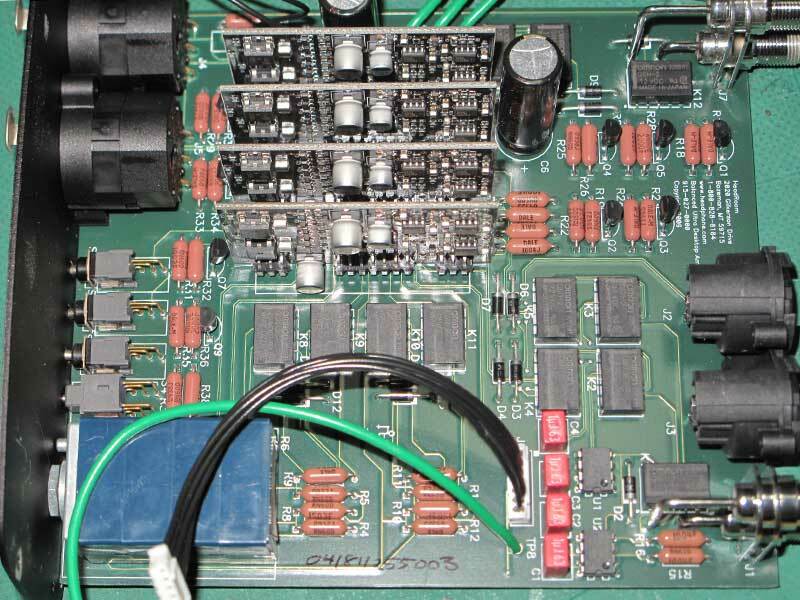 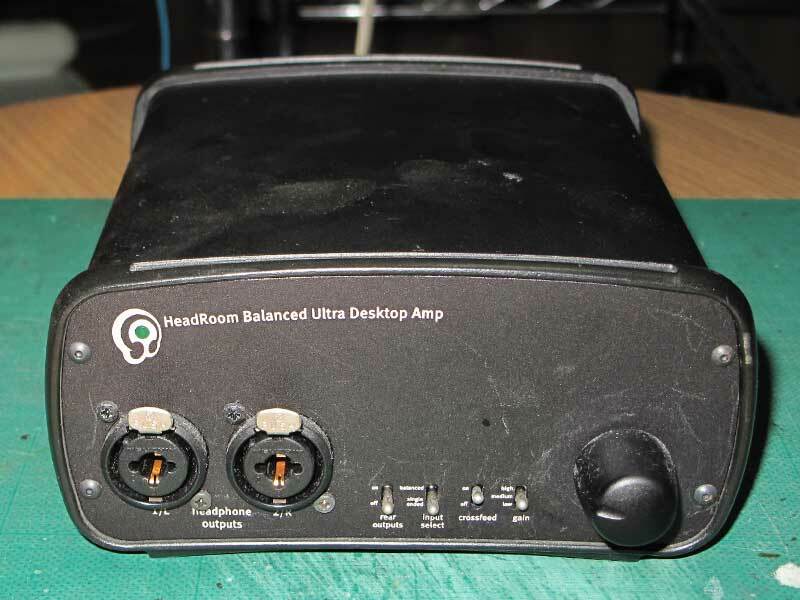 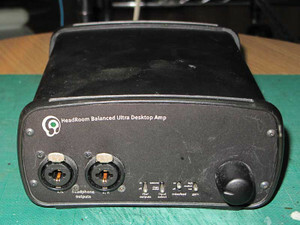 The two critically matched pairs of circuit boards provide the left and right, and normal and inverted channels of this differential-drive balanced headphone amp. 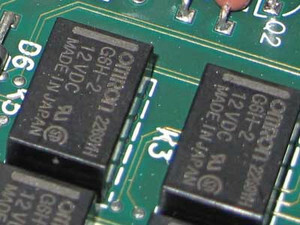 Populating each ultra high quality 4-layer board are some of the best metal film resistors and polyphenylenesulfide caps that money can buy. 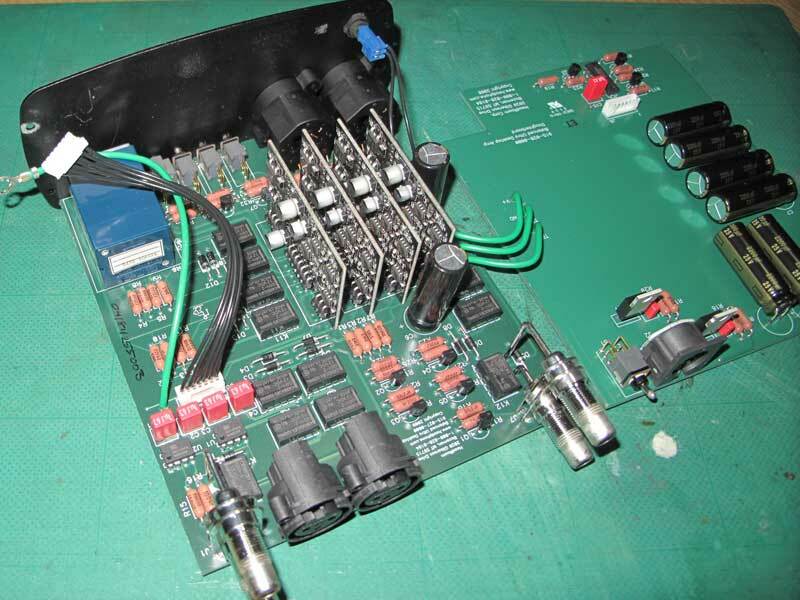 All active stages are biased into class-A operation; buffer/crossfeed stages are all implemented with the legendary OPA627 op-amp;and the output amplifier is our version of the highly regarded discrete component Diamond Buffer design by Walt Jung.